David Huard is co-chair of the firm's energy practice group. He specializes in regulatory, contract and appellate matters related to the energy industry and maintains offices in Los Angeles and San Francisco. He has advised and represented natural gas pipelines, electric and natural gas distributors, gas and power marketers, municipalities, counties, special districts, governmental organizations, large consumers, natural gas and oil producers, co generators, electric generators, clean fuel vehicle groups, solar panel manufacturers, renewable power producers and project developers, and distributed generation manufacturers and customers. His concentration is on project development, sales and purchase of products and services, and regulatory considerations and procedures. 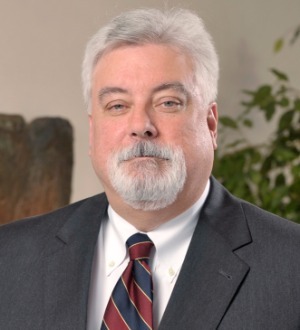 Following a judicial clerkship, David served as a trial attorney and legal advisor to a commissioner at the Federal Energy Regulatory Commission and as an in-house attorney at the nation's largest natural gas distribution company. He has testified as an expert witness on utility rate design, gas transportation and supply issues, and affiliate transaction rules.